Welcome, we are happy you are here. This is our travel & lifestyle blog. We are an enthusiastic couple looking to explore life to its fullest. 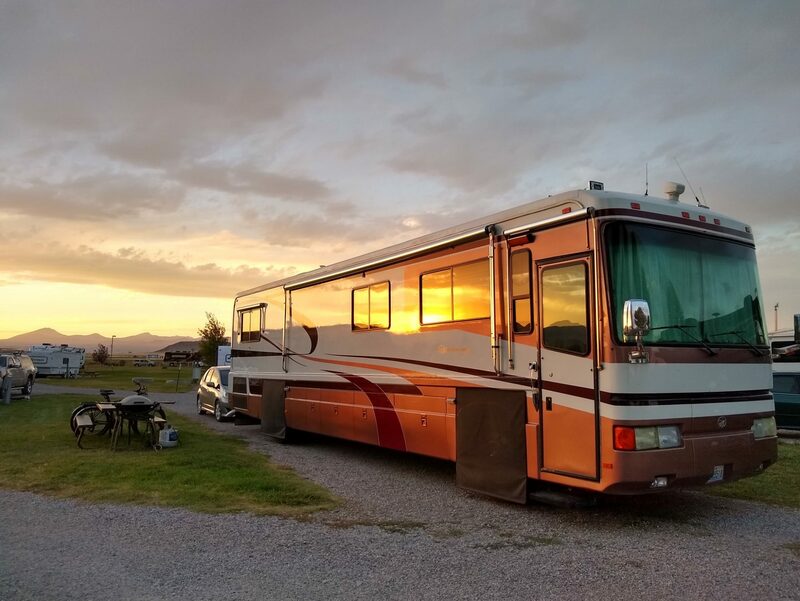 We have now moved into the RV full time and are currently slow traveling south for winter. So, take a look around our website. We hope you will stick with us as our adventure begins to unfold. We hope to connect with as many people as possible while on the road. Building friendships, community, and connecting with others can be difficult on the road. You can view our posts on the Blog page, that is where all the content is. Make sure to leave a comment or Contact Us to say hi. If you live anywhere in the Western U.S., leave us a note and we might just stop by for a visit. We look forward to hearing from you!!! Feel free to read more About Us or check out our Blog page. If you would like to help us or contribute to our adventure, at absolutely no cost to you, please use our Amazon affiliate link for all your future shopping. Just click the link here (Amazon) and shop as you normally would. Thank you!! !